28. Stephens, Edna B. John Gould Fletcher. New York: Twayne, 1967. 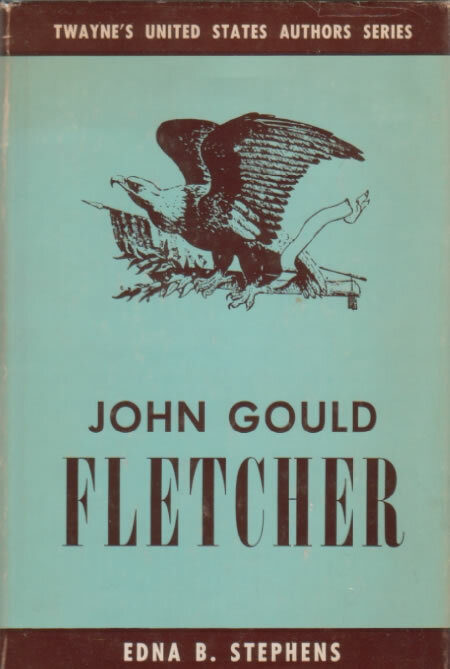 Draws on Stephens’s earlier PhD thesis (27), with its tendency to find Japanese and other ‘oriental’ influences underlying everything from Fletcher’s love-struck juvenilia to his mature pastoralism. Useful for general biographical details, but material about ‘Zen principles’, the ‘spirit’ of haiku, and other ‘oriental imagery and concepts’ must be used with caution.